The Australian government has recently revealed the progress they’ve made in regulating Bitcoin as a public report on the proposed amendments to the Anti-Money Laundering and Counter-Terrorism Financing Bill was issued by the Legal and Constitutional Affairs Legislation Committee of the Australian Senate. According to the report, the government has kept its August promise to regulate Bitcoin exchanges more tightly in the country in order to fight the abuse of cryptocurrencies for criminal purposes. 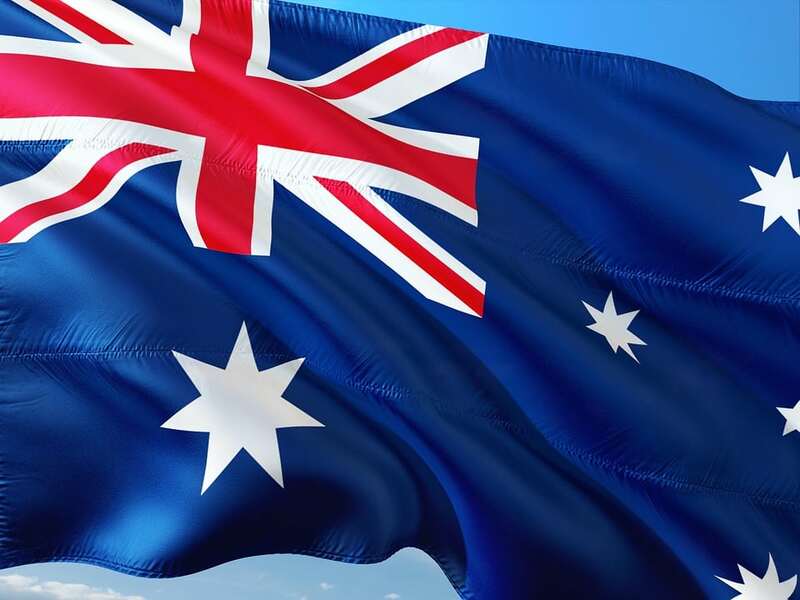 The updated provisions to the AML/CTF legislation include digital currency exchanges for the first time which, as we wrote about in September, will fall under the scope of the country’s financial watchdog – the Australian Transaction and Reporting Analysis Center (AUSTRAC). In the report, the Committee also gives urgency to regulating digital currency exchanges and outlines several new provisions regarding the matter. First of all, there will be a new service and register designated by the government that is expected to be established within a time-frame of six months from the passing of the bill. New civil penalties will also be introduced that will target any operators of cryptocurrency exchanges which aren’t registered with the relevant authority. The provisions also read that all such operations will be held to “strict liability”. Increasing the importance of AUSTRAC, the amended bill will also give more power to the CEO of the financial watchdog to enable him/her to “make rules to expand or narrow the scope of the digital currency definition”, as part of a broader goal of strengthening AUSTRAC’s investigative and enforcement powers. Living Room of Satoshi, the Australian Bitcoin payments service for bills, has added a submission to the bill that calls for the exemption of AML/CTF provisions for payments with a value lower than AUS $1,000. Calling such provisions a “hindrance” for businesses that deal with low-value payments via digital currencies, the Bitcoin startup has requested an exemption to be included in the bill for smaller businesses. Nevertheless, the bill was still recommended to be passed by the Committee. Naturally, this also implies that even smaller sums won at Bitcoin Casinos will also be covered by the AML/CTF provisions, should the legislation be passed in current form. Per these provisions, registered businesses will be obliged to verify the identity of their customers and hold transaction records, thus hindering the anonymity of exchanging any winnings made by Bitcoin gambling. The Ukrainian government is also jumping on the Bitcoin bandwagon, according to new reports that reveal the parliament has filed a proposed bill for regulating the cryptocurrency. The bill, which was first filed at the start of October, will reportedly be putting cryptocurrency businesses under the watchful eye of Ukraine’s central bank but also imposing taxation on mining and purchases. Namely, the proposed legislation includes provisions for exchange services which are to become subject to taxation and data collection requirements, while the cryptocurrencies themselves and earnings from mining operations will be taxable as a form of property. If the legislation is approved, the National Bank will be given a period of two months to design guidelines for exchanges in the country.